create a life & business you love! I help high vibe babes manifest their dream life & business using their Menstrual Magic! Find ease, alignment & flow using the most natural system of all, no matter where you are your life journey. Unlock the power of your cycle today using my Menstrual Magic Journal! make your difference + thrive! Hey beauty! 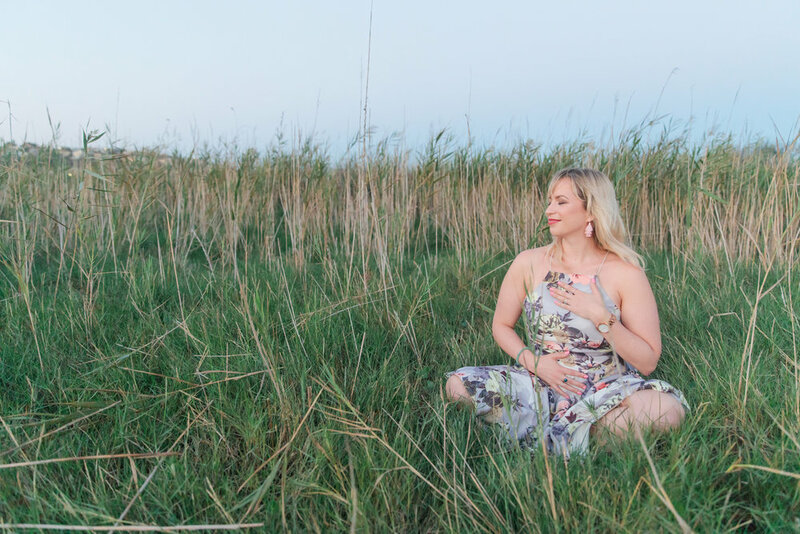 I’m a Lawyer turned Award Winning Life + Business Coach, Menstrual Cycle & Manifestation Expert, Speaker and Host of the Create a Life that is Beautiful Podcast & TV. Supporting high vibe womxn to live in flow with their inner cyclical wisdom to embody their freedom lifestyle, create like a #BossQueen and earn a living sharing their unique gifts. Guiding you through all stages of the entrepreneur journey from finding purpose to creating & growing your heart-centred, conscious business. Join Leticia in her LIVE 2 Day Grow My Biz Mini Course! The Create a Life that is Beautiful Podcast is the place to be for high vibe womxn looking to make a heart-centred difference in the world! Designed to inspire, empower + support you in uncovering your truth & purpose so that you are sharing your unique gifts with the world stat! 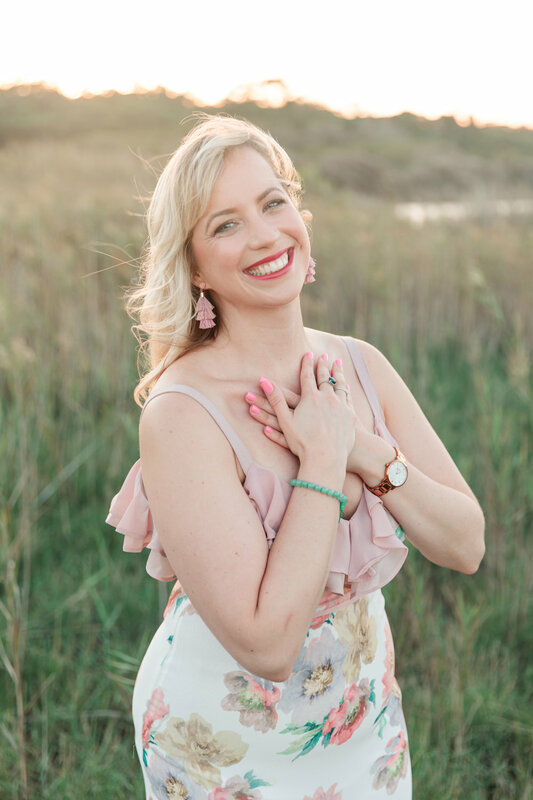 I run an online course designed to reconnect you to your feminine energy and menstrual magic in your life & business. It’s time to create a life that truly allows you to thrive! 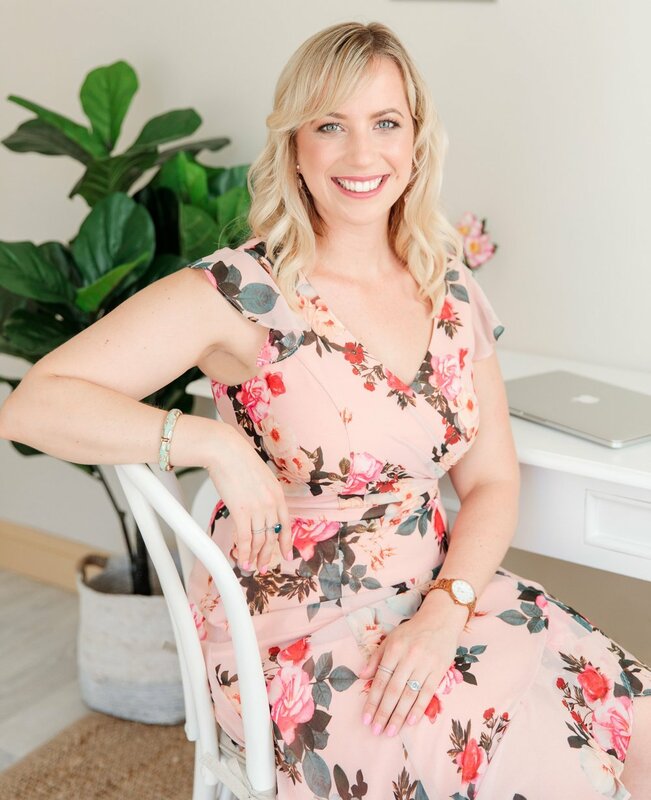 I offer a variety of coaching programs designed to support you in starting and growing your heart-centred, conscious business in a sustainable, powerful + easeful way using your menstrual magic!